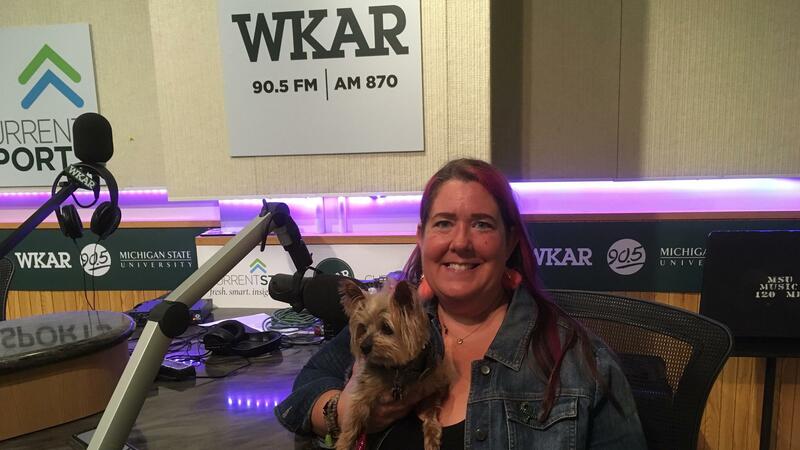 Author Amy Zellmer brought her dog Pixxie with her to the WKAR studios for a conversation about her experiences with a brain injury. According to the Centers for Disease Control, 2.8-million people a year suffer a traumatic brain injury in the United States. That number could be low, as many injuries go undetected or unreported. WKAR’s Scott Pohl recently talked with Amy Zellmer, author of “Embracing the Journey: Moving Forward After Brain Injury.” She was in town to speak at a conference held by the Origami Brain Injury Rehabilitation Center in Mason. WKAR's Scott Pohl talks with 'Embracing the Journey: Moving Forward After Brain Injury' author Amy Zellmer. Her treatment started with simple eye exercises, and once she got the hang of that, Zellmer says the dizziness started going away within days. She still does those exercises, but stress, fatigue or overstimulation sometimes force her to rest. For the most part, she puts her improvement at 80% or 90%. A photographer by trade, Zellmer has taken up writing. 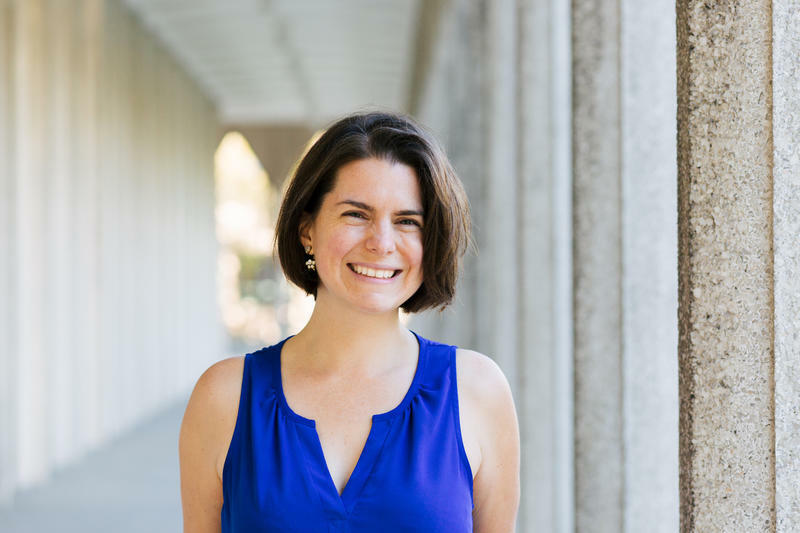 She has been published by the Huffington Post, and “Embracing the Journey: Moving Forward After Brain Injury” is her third book on the subject. The Brain Injury Association of America and the Michigan Brain Injury Association can provide resources to patients, their families and their caregivers. The explosion of opioid overdoses and deaths in America and in Michigan has been well documented. 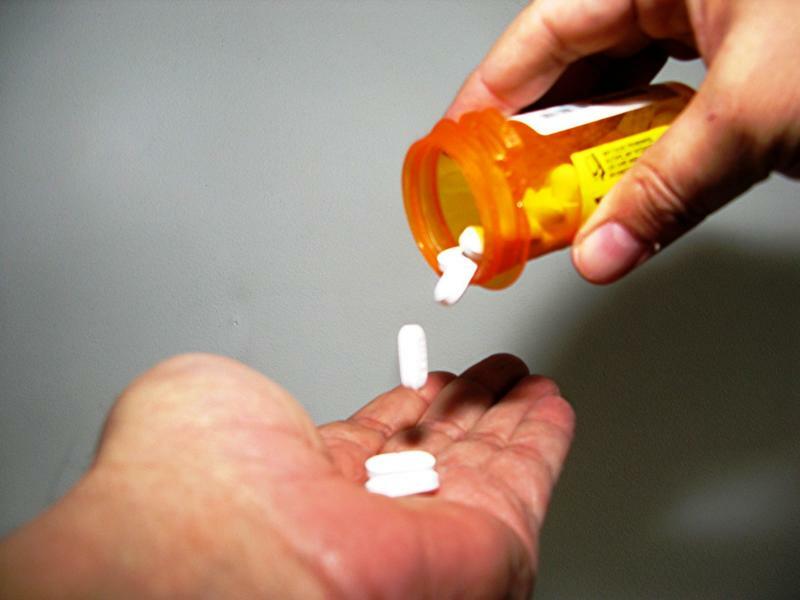 According to the Centers for Disease Control and Prevention, there were more than 2,300 drug overdose deaths in Michigan in 2016, an increase of almost 20-percent over the previous year. At a recent conference in Lansing, experts discussed the role internet technology could play in fighting the spread of opioid use. WKAR's Scott Pohl talks with Dr. Joyce deJong about the role of IT in fighting the spread of opioid use. 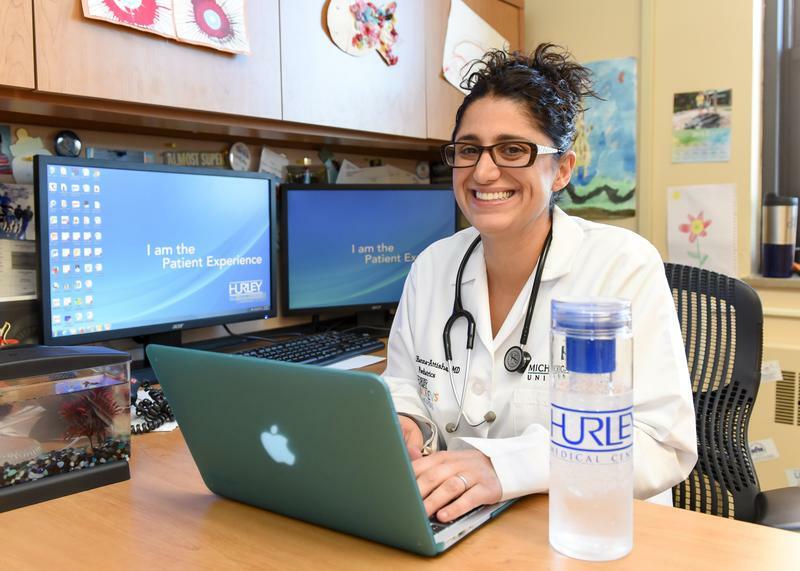 Dr. Mona Hanna-Attisha, a pediatrician at the Hurley Medical Center in Flint, uncovered the extent of the problems caused by lead in the city’s water supply. It’s become one of the most serious environmental challenges in recent memory. Now, she’s written a book about the crisis. On Thursday, September 13 at 6:30 p.m., she’ll discuss the Flint water crisis with U.S. Senator Debbie Stabenow at the East Lansing Public Library. It's open to the public.